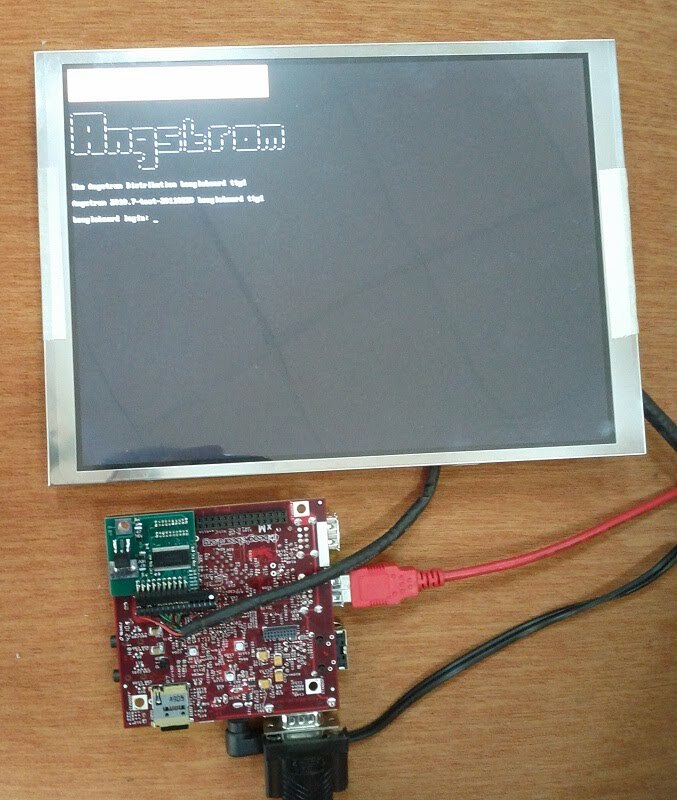 OK, just got first batch of boards and made tests with Litemax DLF 10″ LCD panel. It works OK! I made a photo of working LCD. Unfortunately, LCD is very bright, so my camera captured BeagleBoard logo as full white rectangle. Will try to make another photo with professional camera.